You don’t need to pinch yourself, we can tell you that this deal is for real. 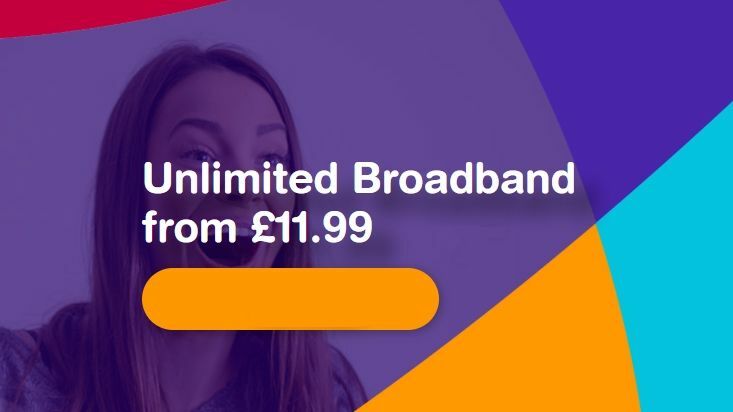 The idea of paying just £153.87 for an entire year of internet does take a while to get used to but we promise you, this really is how much it costs. If you’re looking to pay as little as possible for your broadband there really is no other option that can come close to this.